We are a small, friendly swimming club based at Stokewood Leisure Centre, Bournemouth. We accept any age of swimmer, but the minimum requirement is that you can swim one length of any stroke unassisted. 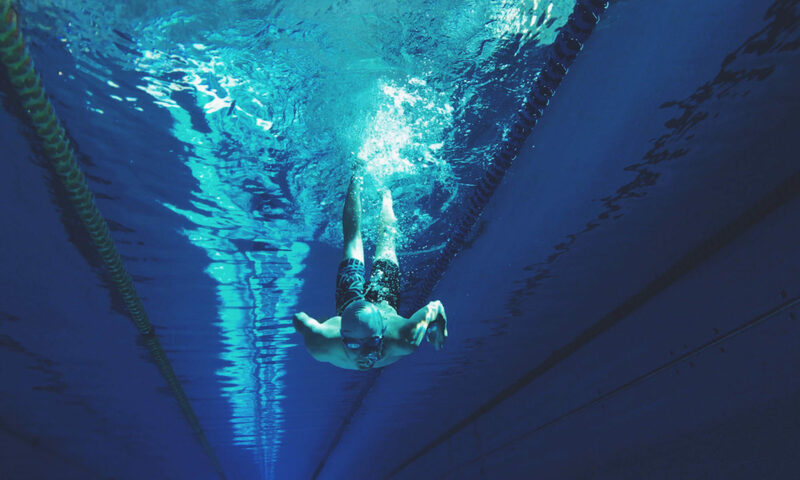 Swimming will improve strength, stamina and suppleness by using all the muscles in the body and exercising the joints. In addition the determination required to succeed can develop self discipline. It also enables access to other disciplines of the sport such as: water polo, synchronised swimming and diving. All swimmers will be given opportunity to compete in our club championships and represent the club in inter-club galas. Congratulations to the Bournemouth Swimming Club for finishing second at the Bere Regis Swimming Gala! These sessions are held throughout the year with breaks at Easter, Summer and Christmas. The sessions are roughly in line with school holidays. Juniors from roughly the age of eight years through to approximately 12 years (depending on ability). Seniors who have reached a standard above that of the first groups as above (usually 11 / 12 years upwards). January to end of June. Then September until end of November. For all except absolute beginners. If you can swim and would like to participate in a challenging team sport – then have a go at Water Polo. Our training sessions will improve your health, stamina and agility. Oh, and it’s fun as well. All teams are entered into a variety of leagues and competitions, which means everyone will get a chance to play competitively. These sessions are open to all. In addition to the training we organise Water Polo games for all levels. This will give everyone a chance to put all their skills into action.